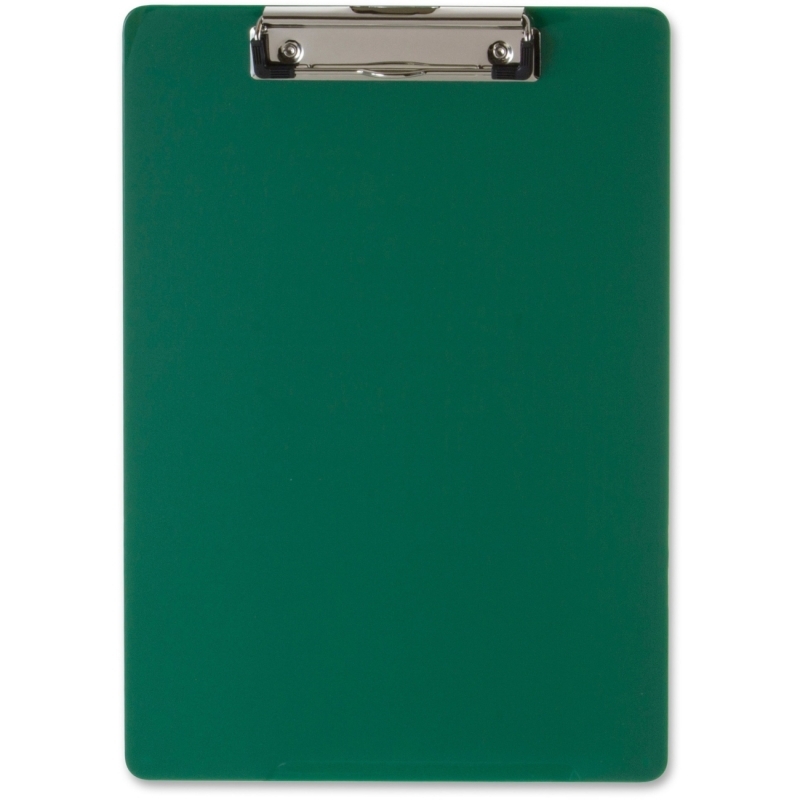 Ringbinder Clipboard Storage Box provides convenient portable storage for three-hole-punched papers (A4/letter-size) and writing instruments. 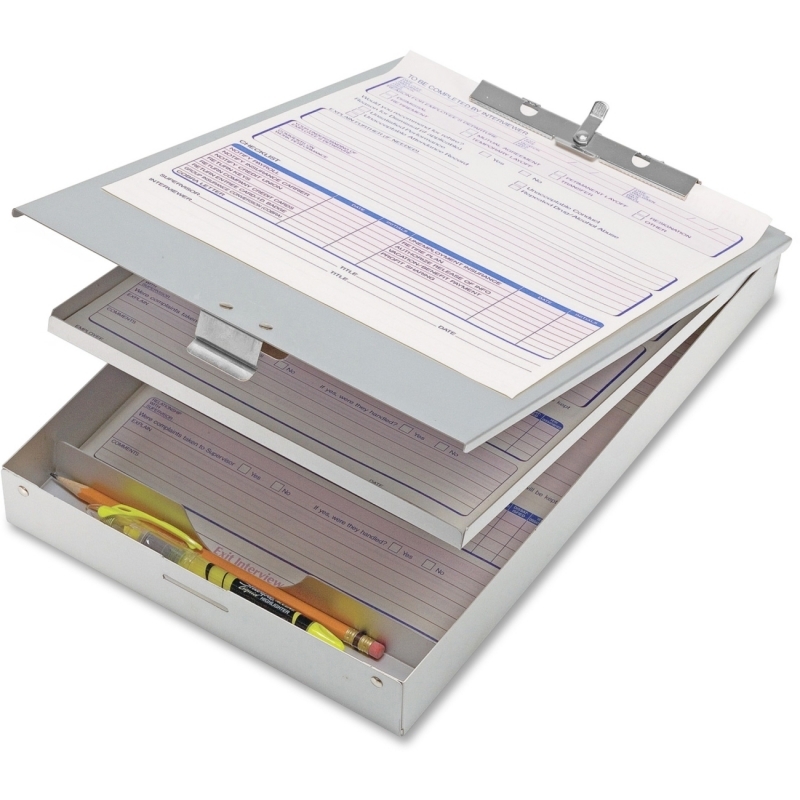 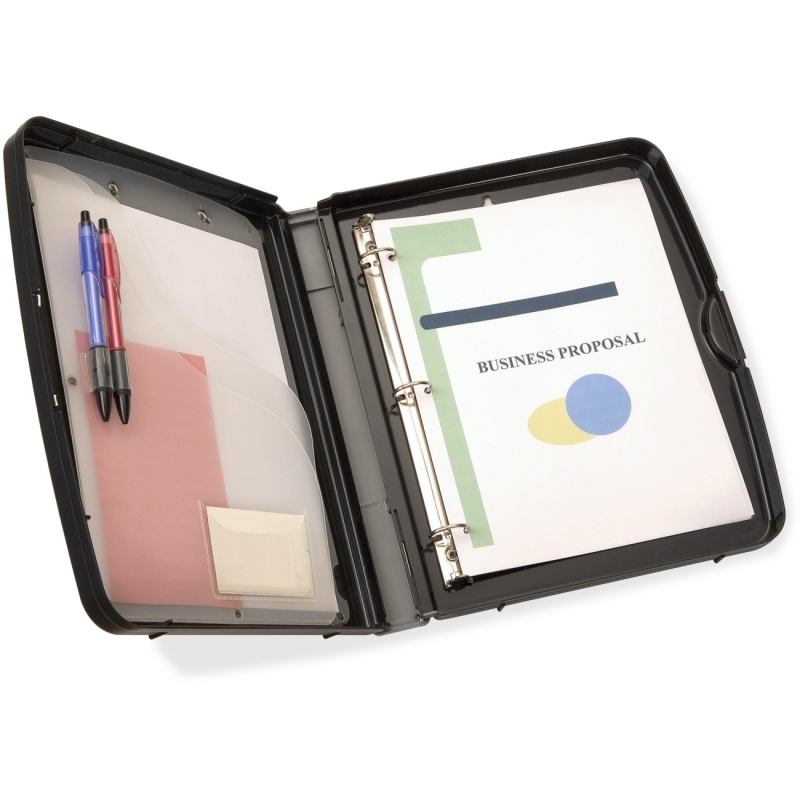 Built-in, three-ring binder offers a 1" capacity in the metal rings. 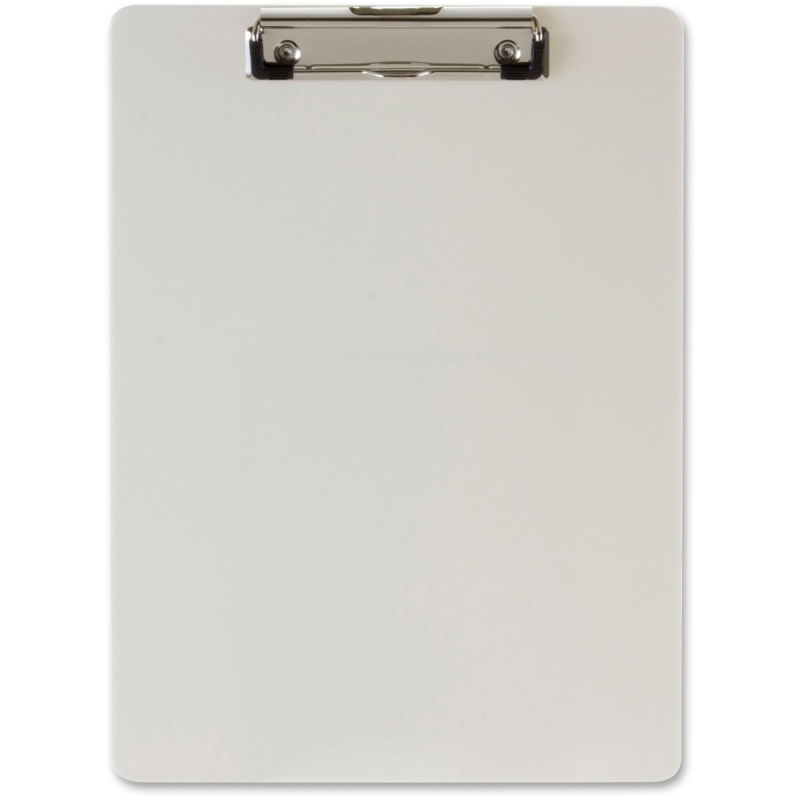 Design includes a pens/pencils holder and business card pocket. 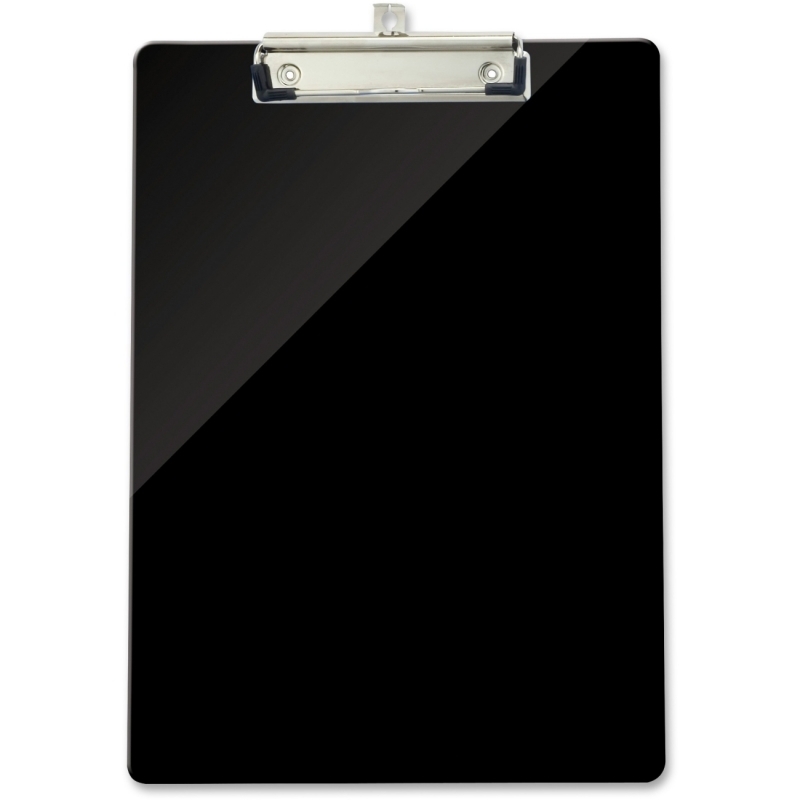 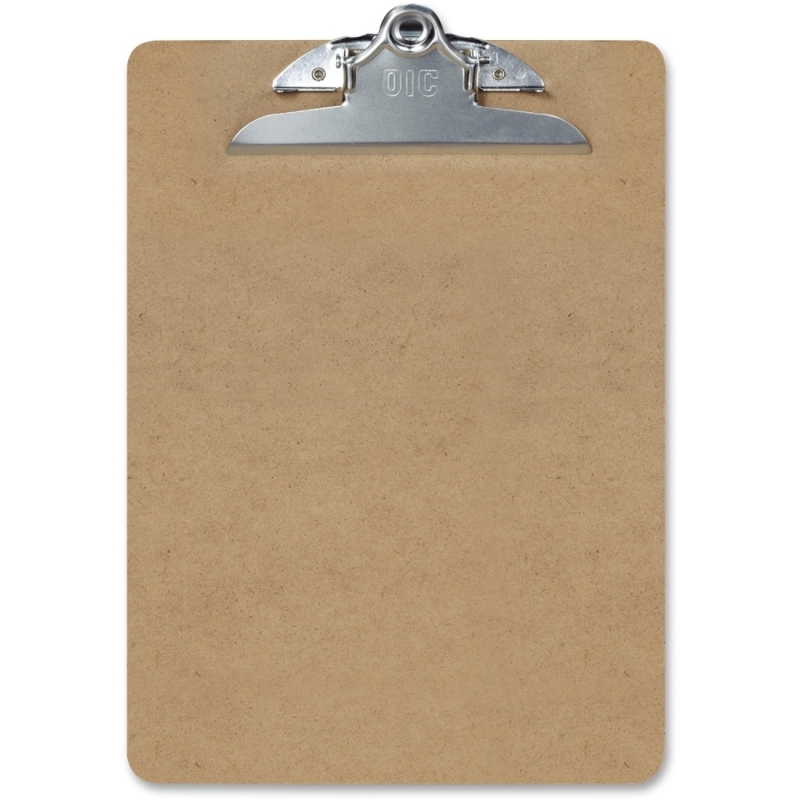 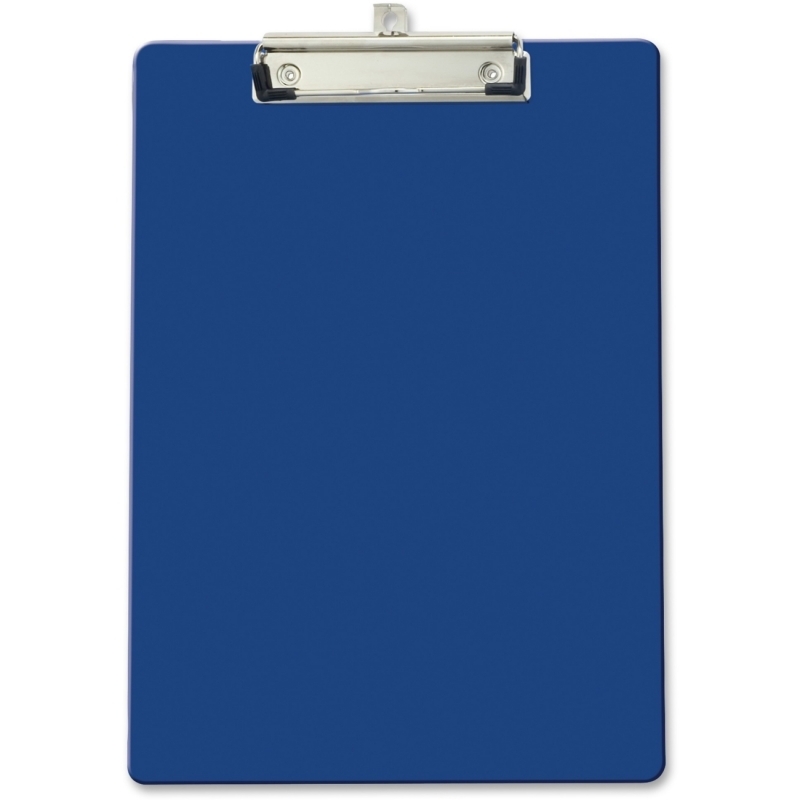 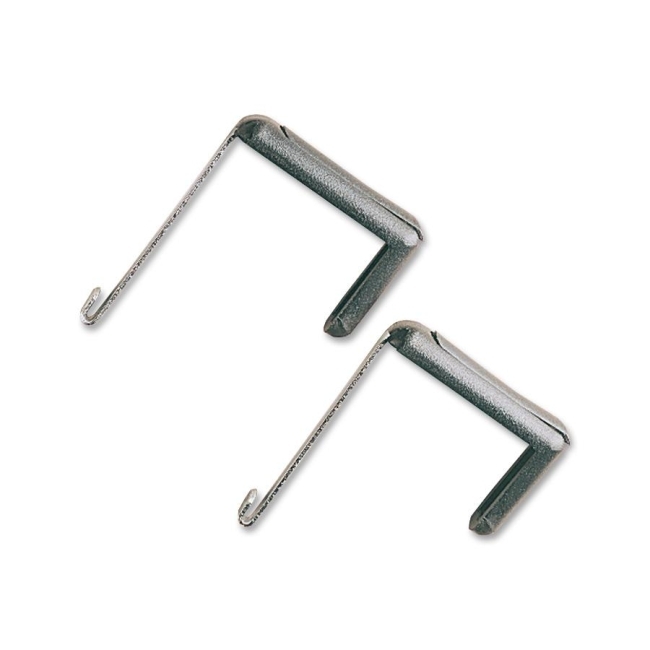 Strong, nickel-plated, steel spring clip on the exterior holds papers securely. 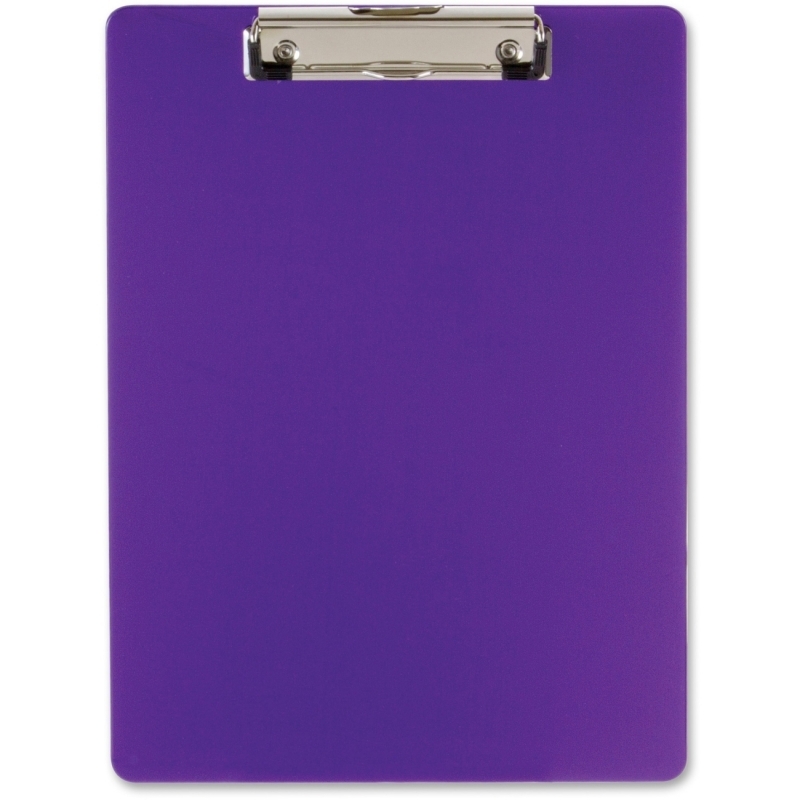 Case is made of durable plastic.